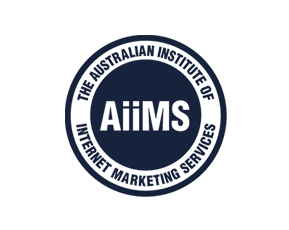 As a Sydney SEO specialist, are you doing all you can to maximise the power of social media for your clients’ sites? If not, it’s time you latched on to social media optimisation. Here’s another acronym for your collection – SMO (social media optimisation). With the rise in importance of social sites, it’s time has come, especially with the increasing popularity of Google+. Moreover, last year’s Hummingbird update from Google also focused on social activity. Instead of link building, SEOs are now busy garnering Facebook “likes,” Twitter tweets, LinkedIn shares and Pinterest pins. And then there’s the matter of content shock. As more and more SEOs jump switch to content marketing, web users get overwhelmed with all the new information flowing into their lives daily. With so much around, how do you make your content stand out and be shared? 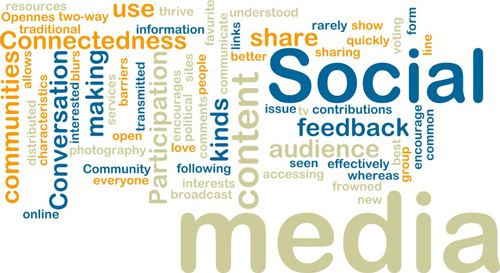 Enter SMO, the way to get your content seen and read. The first and most important factor is that your content must be worthy of being shared. Enlightening text, awesome visuals and compelling videos will create the urge to share. One motivation is that the sharer gains the status of being the one in the know, so try to kindle that emotion in your readers with some exclusive material. One trick is to go through your blog posts and pick out statistics or startling facts. Then use these to create visual content such as infographics and SlideShare presentations. Meanwhile start thinking about bite sized content and memes. Pull out summaries and engaging snippets from your text and make it easy to tweet them. Add startling images and make it easy for visitors to pin them right from your web page. All of this is made easier by adding social share toolbars to all you websites. You can also gently ask for shares or likes. At the same time, you can end all posts with a subtle request for comments. Blog commenting is also a sign of social engagement, and one that the search engines take as a measure of the quality of your content. Above all, remember that being social is about connecting with people. Don’t be afraid to show your human face in your content and talk with your visitors as though face-to-face. This is all part of conversational search that is predicted to be the way of the future. Other than engaging with your own visitors, you can gain massive exposure and social cred from forming relationships with your peers and the influencers in your industry. It can boost your profile, your reach and the opportunities available to you. The Australian SEO landscape is getting tougher and more competitive so be sure to tap into the power of SMO to get the edge that helps your clients’ websites thrive.